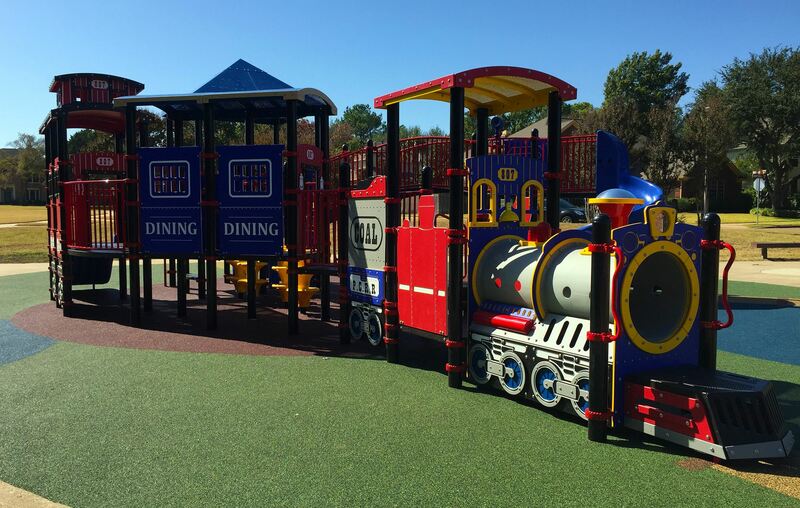 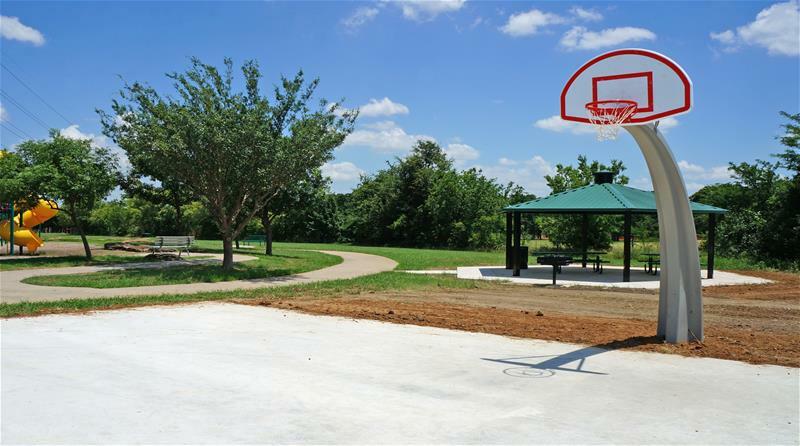 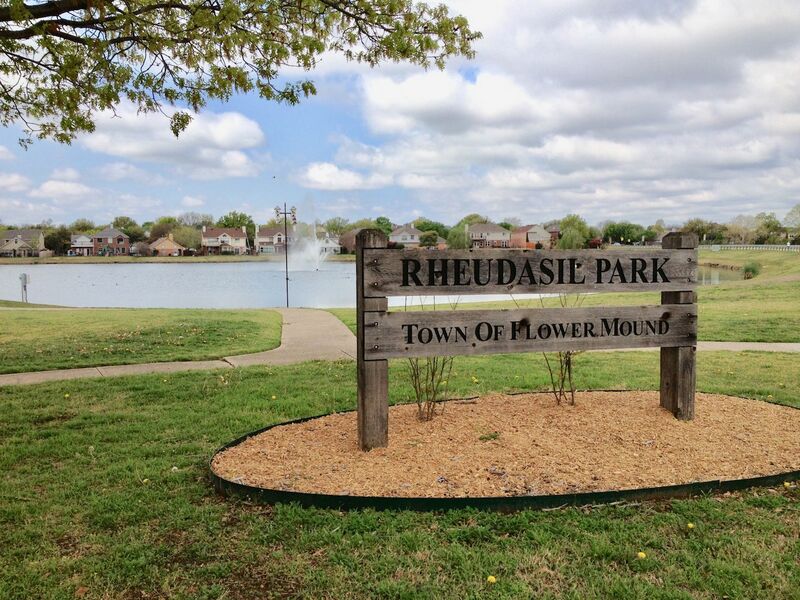 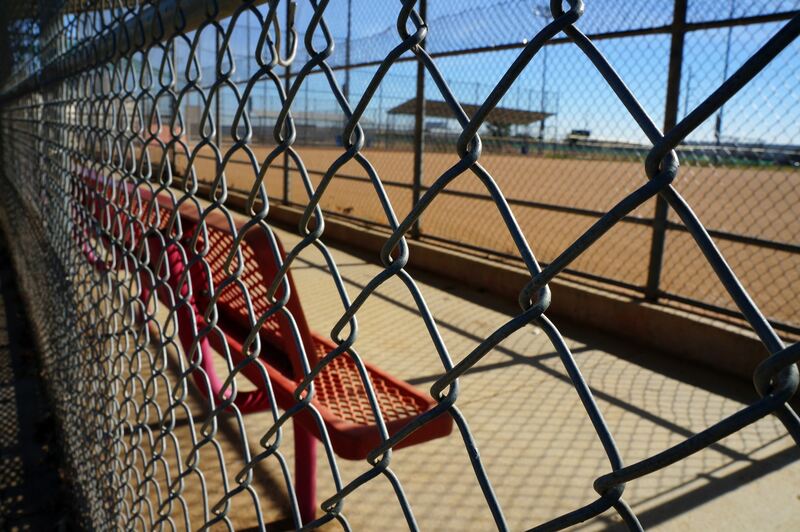 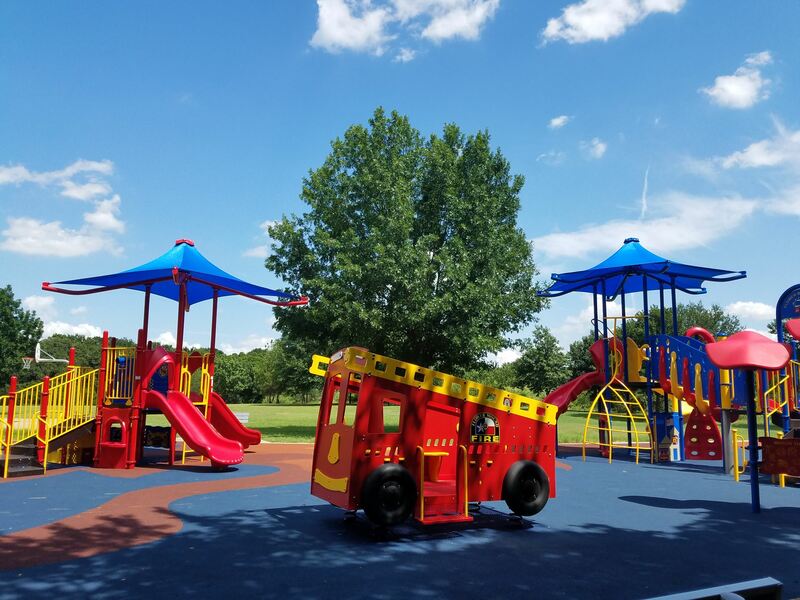 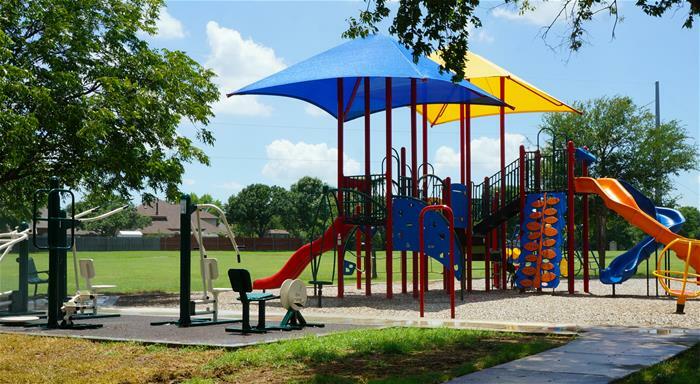 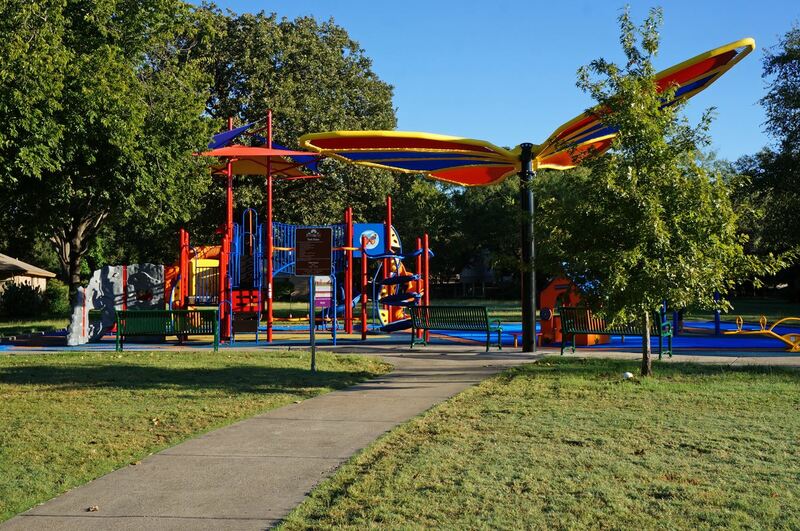 Did you know that Flower Mound has over 45 parks (and counting)? 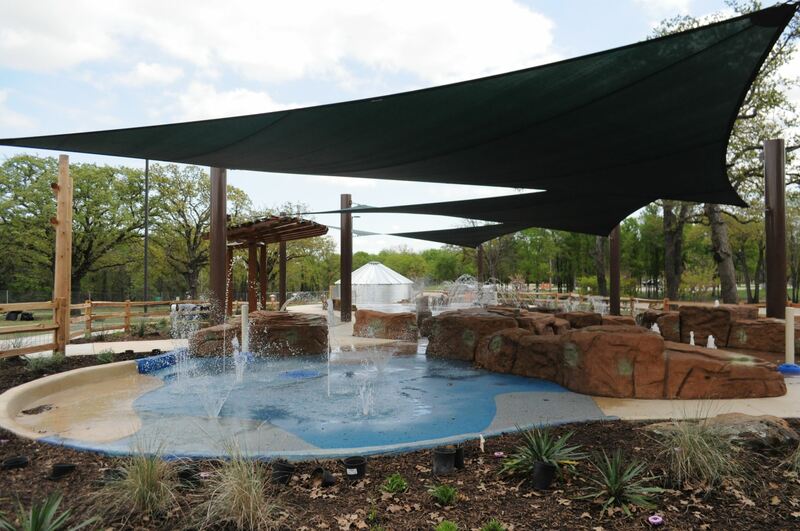 Their amenities range from everything to stocked fishing ponds, to tennis courts, to a butterfly garden! 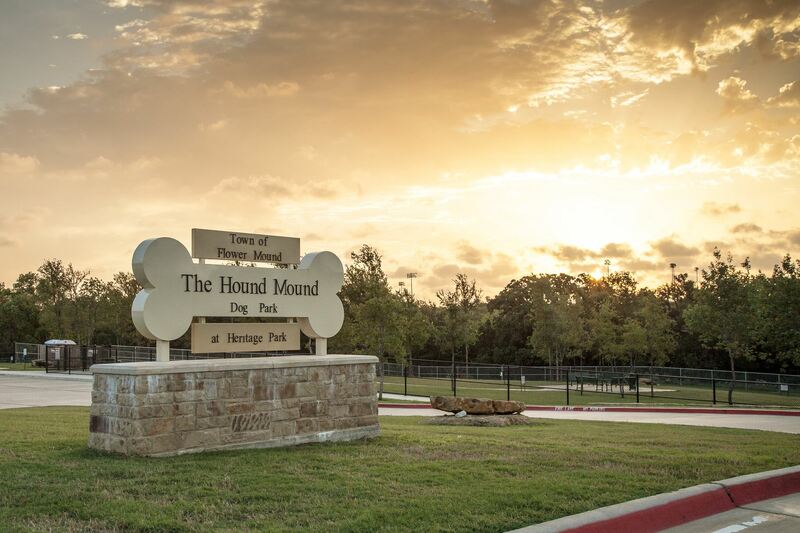 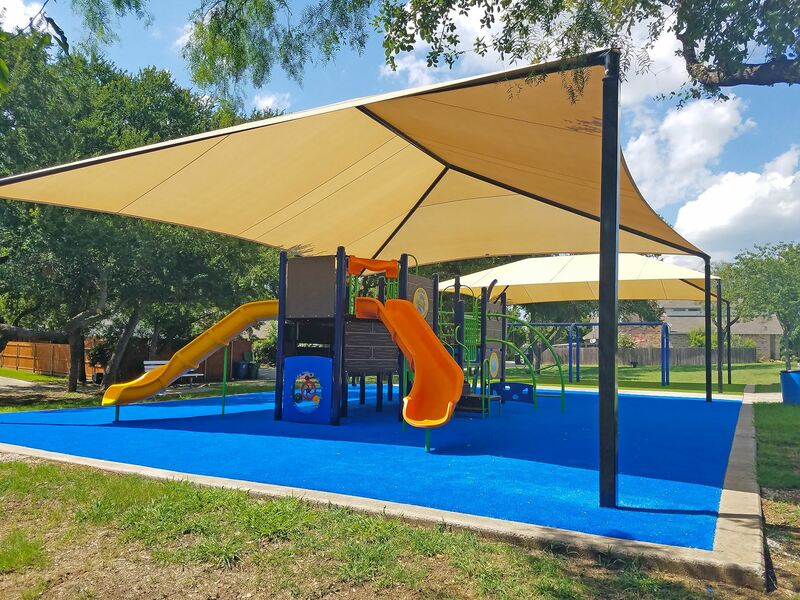 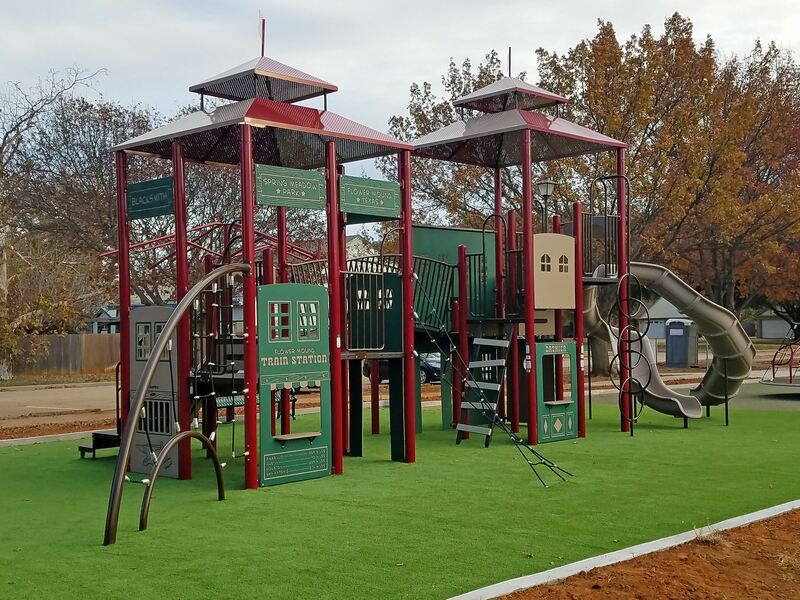 View the comprehensive list of Flower Mound parks below, or click here to view the Parks List on the Town of Flower Mound's website. 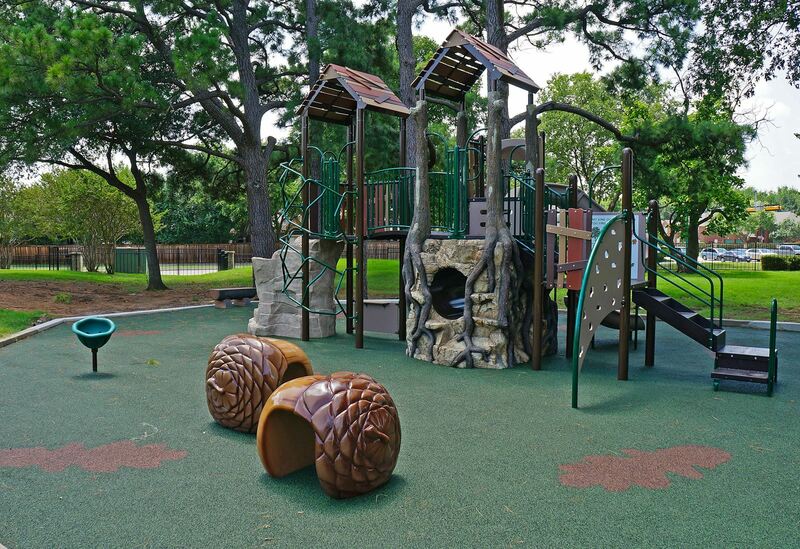 West Windsor Park - 2800 W. Windsor Dr.
Westchester Park - 3901 Churchill Dr. 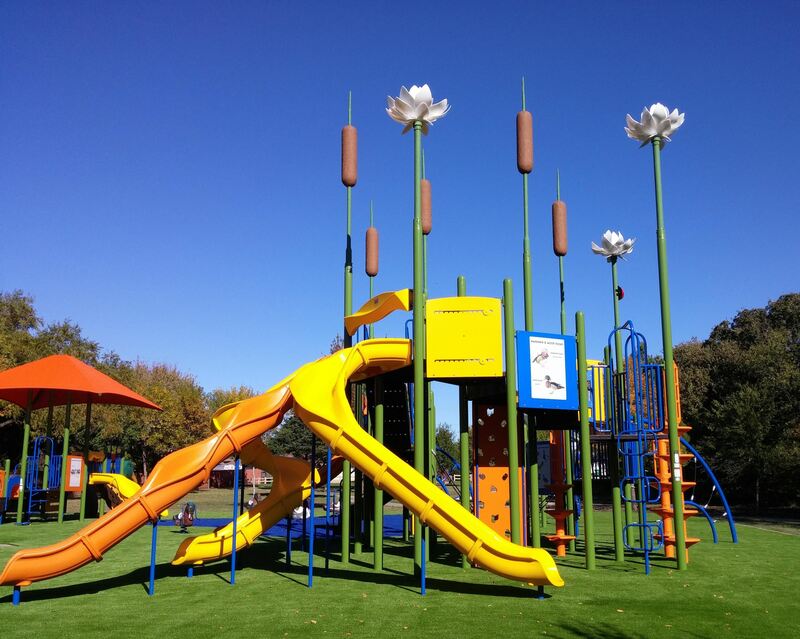 Looking for More Fun Activities? 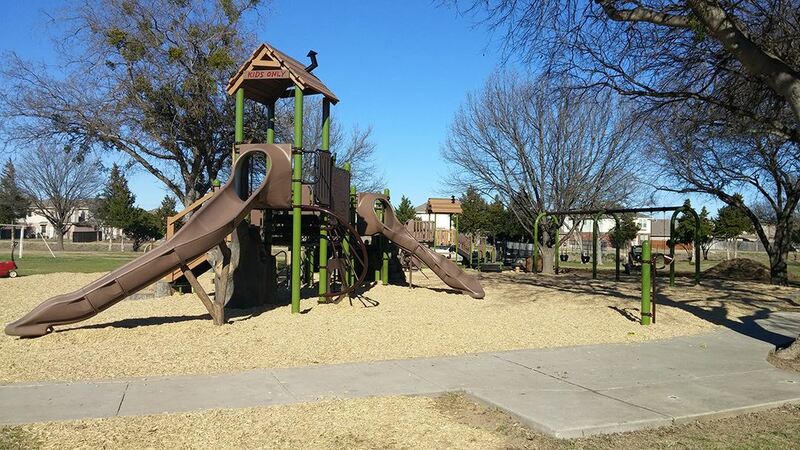 Read our blog for more inspiration on things to do and see in and around DFW!